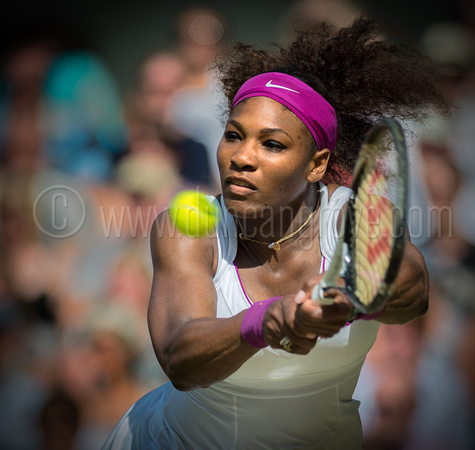 Duncan Grove FRPS Photography Blog » Duncan’s Wimbledon Tennis Championships 2012 images are now available to view. It was a rather wet Wimbledon and Andy didn’t quite make it but as always, Duncan had a great two weeks shooting The Wimbledon Tennis Chapionships 2012 as an accredited photographer. Galleries from each day can be seen here.